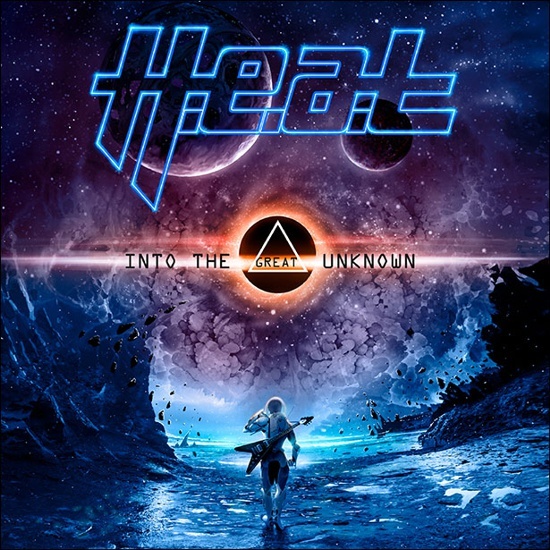 Friday 22nd September 2017 sees the release of the long awaited new studio album "Into The Great Unknown" from the celebrated Swedish rock band H.E.A.T via earMUSIC. Rocktopia is proud to premiere the music video of H.E.A.T's brand new single, 'Redefined'! "Into The Great Unknown" is the follow-up to 2014's critically acclaimed "Tearing Down The Walls". 2012's successful "Address The Nation" album was praised worldwide as one of the best albums of the year, and consolidated the H.E.A.T's growing reputation as the new leading band in hard edged melodic rock. In 2009, H.E.A.T had a huge hit in Scandinavia with the song "1000 Miles". That same year the band's second album "Freedom Rock" was nominated as one of the Top 50 albums in 2010 by Classic Rock magazine UK. Since then, they've toured all over the world, blowing audiences away with their outstanding live concerts. In a time when artists like Foreigner, Journey and Whitesnake are enjoying a resurgence, teenagers are re-discovering the melodic approach to hard rock. The kids are suddenly wearing their classic rock band logos on t-shirts. H.E.A.T is the beacon of light that many say will carry this tradition into the future. They're young, ambitious and full of energy and ideas. to their mesmerising, freshly sounding, energetic classic rock and bombastic melodies. "Into The Great Unknown" is a rock and roll journey into the great unknown. The album delivers everything H.E.A.T is loved for - frontman Erik Grönwall's incredible vocal talent and the band's traditional approach to melodic rock. The result is a set of high-quality tracks that bend the genre's boundaries and take it to new heights. 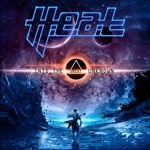 H.E.A.T's fifth album incorporates some of classic rock's most renowned features and taking them into another dimension. H.E.A.T have always had a grasp for great melodies. "Eye Of The Storm", "Redefined", Time On Our Side" and "Do You Want It?" embody catchy melodies and fresh ideas, all of which takes the band's talent to the next level. 9. Do You Want It?